We have been very happy to assist the owner of this townhome in Banff to a successful sale. An opportunity for investors and first time buyers in Banff. 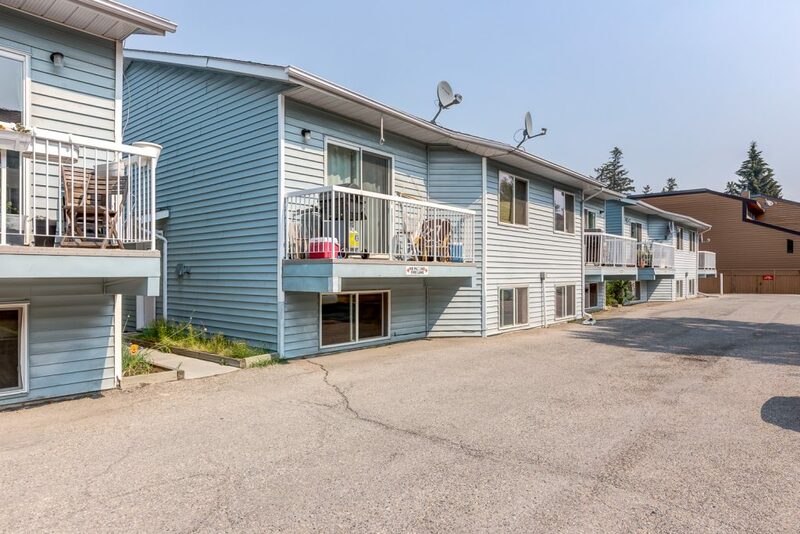 This two bedroom plus den, one bathroom, fourplex unit is located in the heart of Banff. Just a few blocks to the pubs, cafes and shops of Banff Avenue while being situated in a residential area. This property is currently renting for $2,900 per month and offers a great revenue opportunity. There is one parking stall, street parking and bike racks. The professionally managed condominium complex oversees the exterior maintenance and there is both laundry and storage in the suite.